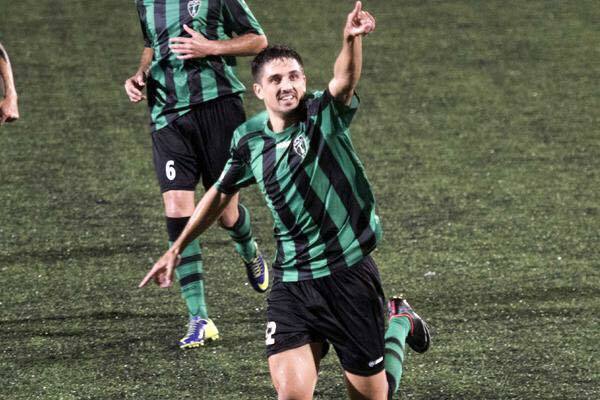 Monday Night Football saw Europa FC take on Glacis United in the Gibraltar Premier Division. 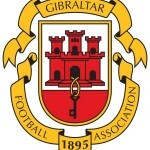 Europa ran out comfortable winners beating Glacis Utd 6-0, Antonio Trujillo hat-trick, brace from Pedro Carrion & an own goal from Campos secured victory. We caught up with the hat-trick hero Antonio Trujillo. This entry was posted in Europa FC, Football, Men and tagged Antonio Trujillo, Europa FC, Hat-trick, Premier Division. Bookmark the permalink.